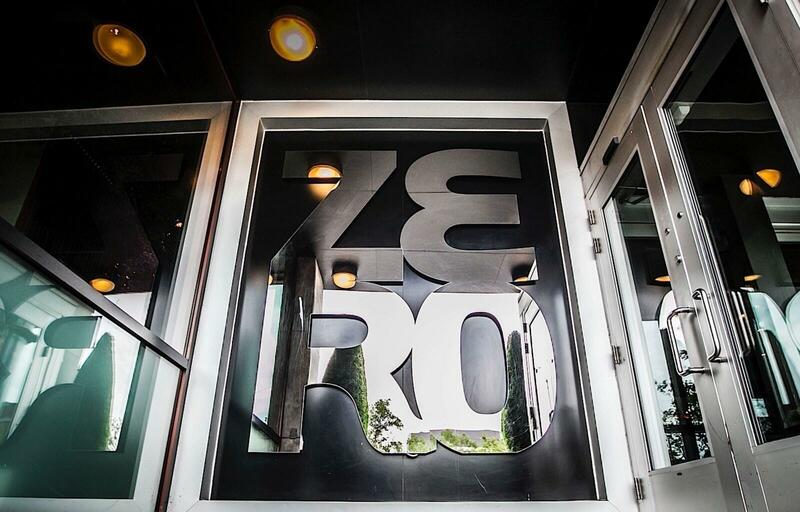 Named after its address (01 Boulevard René-Lévesque East), Hotel ZERO1 originally functioned as a student residence from 2000 to 2009 for Cegep du Vieux-Montreal and UQAM students. In 2009 the property was purchased by Groupe Cholette, which shuttered the building for 12 months of intense renovations. Hotel ZERO1 opened its rooms to guests in 2010 and has since been celebrated as one of Montreal’s most stylish & modern boutique properties.